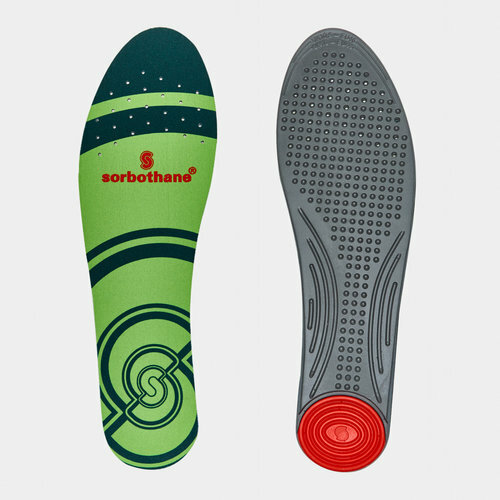 Keep your feet feeling energise all game with the Single Strike Insoles from Sorbothane. 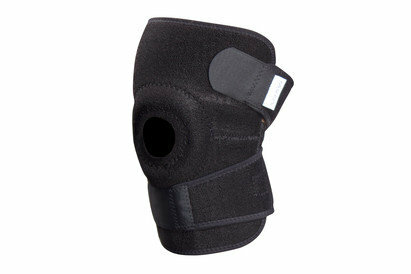 Designed for activities where the heel is subjected to the most impact shock such as golf and walking. 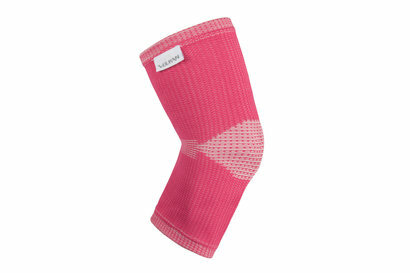 The built comfort contour and heel cup offers a concentrate shock absorbing solution. 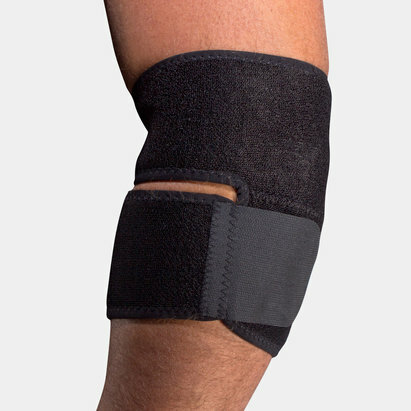 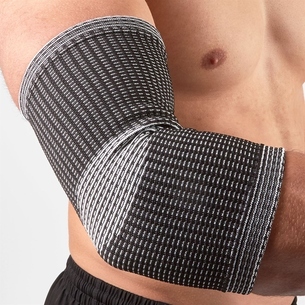 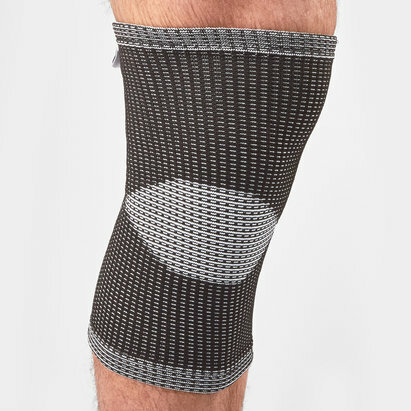 Sorbothane’s unique viscoelastic material enhances the human body’s natural defence mechanism, by absorbing 94.7% of vibrations on impact. 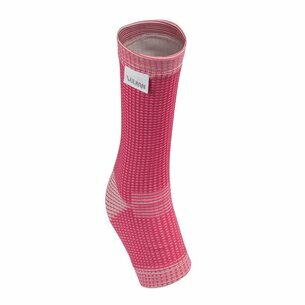 Single Strike’s slim, lightweight & ventilated design makes this insole perfect for most leisure and sports footwear. 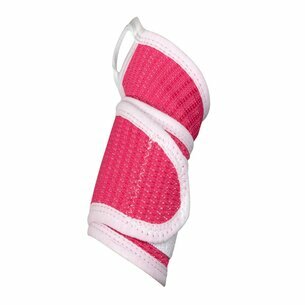 Use in addition to or in place of the existing insole. 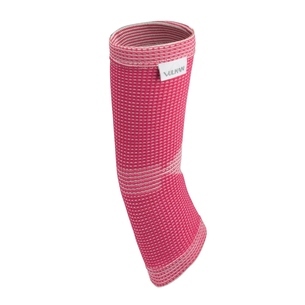 Single Strike conforms well to many choices of shoe with Trim-to-Fit lines allowing for a bespoke fit.